During my nineteen-year community organizing career (prior to becoming a teacher fourteen years ago), we spoke often about the importance of social capital in communities and local institutions. In other words, social capital is the value of the relationships and networks. WHAT IS SOCIAL CAPITAL AND WHAT DOES IT HAVE TO DO WITH SCHOOLS? The word “capital” has many meanings. Physical capital refers to the tools and equipment necessary for industrial production. Economic capital is money. Human capital is the training and education that people receive so they can become economically productive. The term social capital became popularized by Robert Putnam’s book Bowling Alone. He defined it as the value generated by the “connections among individuals – social networks and the norms of reciprocity and trustworthiness that arise from them.” (Putnam 19). Putman identified the importance of developing social capital for all aspects of a healthy society in the 1990’s. However, both the originator of the concept and a key researcher on it prior to Putman directly connected school’s promoting social capital with student academic achievement. Sociologist James Coleman in the 1980’s connected higher high school graduation rates to the social capital generated between school staff, students, and parents (Coleman 1988). A more recent study by Leana and Pil, published in 2006, called “Social Capital and Organizational Performance: Evidence From Urban Public Schools, examined 88 public schools. It found a “causal” relationship between what it called “external social capital” (relationships between the school and parents and others) and student reading achievement. (Leana and Pil 2006). You may be wondering what is prompting me to write a “Best” list sharing an excerpt from a nine-year-old book. Well, today, a new study was released suggesting – again – that schools with higher social capital were more academically successful ones. In a study of 96 public high schools in Ohio, researchers found that schools with higher levels of social capital also had students who performed better on state-mandated math and reading tests. The results held true as much for urban schools in high-poverty areas as they did for wealthy suburban schools. The study seems a little strange to me since they based it only on feedback from teachers. You’d think that if they were going to evaluate social capital, they’d also check-in with other key stakeholders like students and their families, wouldn’t you? 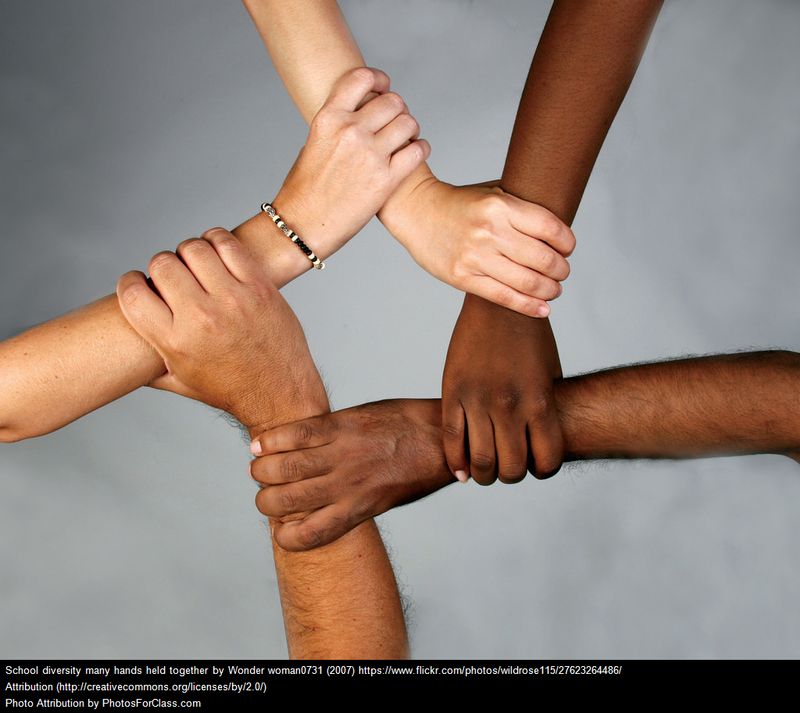 A New Focus On Social Capital In School Reform Efforts is from The Shanker Blog. Social Capital Matters As Much As Human Capital – A Message To Skeptics is from The Shanker Blog. School Choice & Social Capital is by Justin Baeder. The Missing Link In School Reform shares important research about the role of trust and the development of social capital in schools.